Silky Black vibrant colour, achieved through the application of multiple coats of a metallic lacquer onto a stainless steel base. An elegant circular pattern subtly decorates the cap. 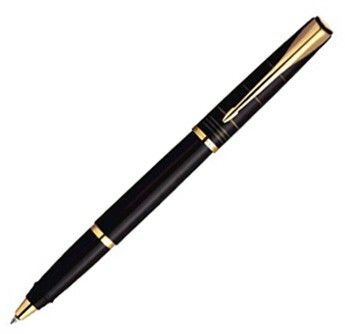 The simple lines of Latitude retain an unrivalled quality inherent to a Parker pen. With its distinctive cap detailing and expressive plate of colours-plus the unusual circular pattern on the laque finishes, it's the ideal gift for those who want to reveal there unconventional side with a balance of poise, modernity and originality. 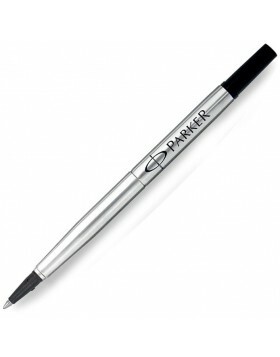 A modern pen series with a blance of poise and originality. Made with slate blue lacquer on a stainless steel base combined with chrome coloured trimings. 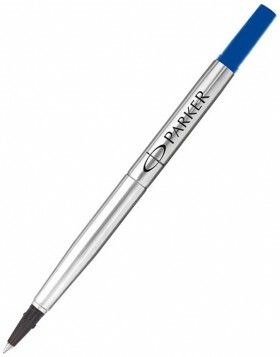 This pens are excellent for young professionals and adults.